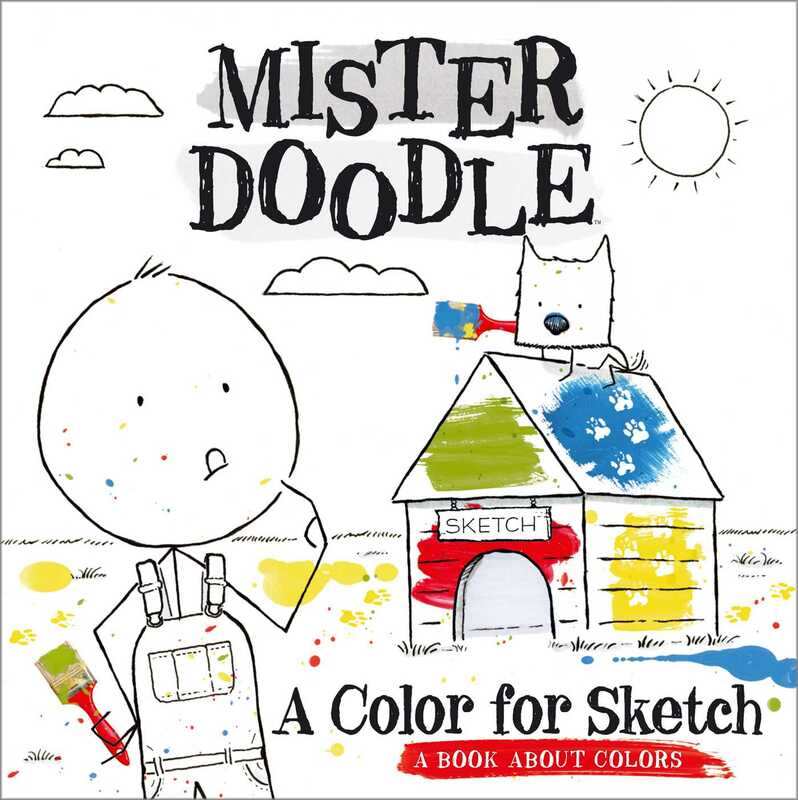 In stick-figure Mister Doodle's second book, he decides that his dog Sketch's shed needs some spiffing up with paint and debates what color might be best. Readers expecting a multicolored solution may be surprised by the end result. The imaginative photo-collage scenes and lively verse make for another charming outing for Mister Doodle.